Item: One random Steam activation code. If you love cheap and good games, then this is an offer for you! 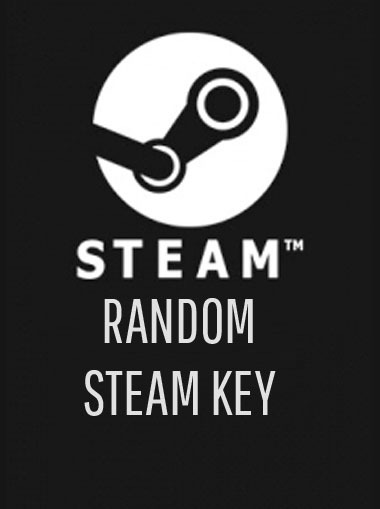 This product gives 1 unique CD-key which can be activated on Steam platform. GAME QUALITY GUARANTEE – at least 10% of all keys on each auction contain games valued at 9.99€ or even more in reference to base Steam prices. 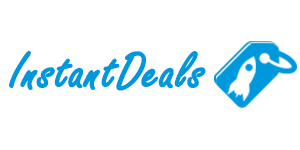 THE LOWEST PRICE – we provide the cheapest games so money refund will be granted if the price of the game that you have received is higher than on Steam (Compared to EU and US Steam store). NO DLC, NO demo and NO free codes!